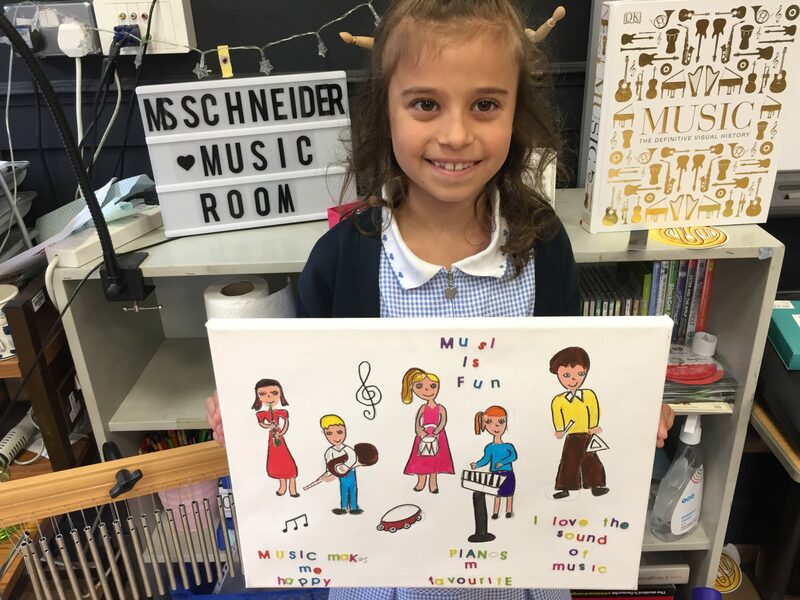 I was absolutely thrilled to be given this beautiful piece of artwork from Melory for our music room. 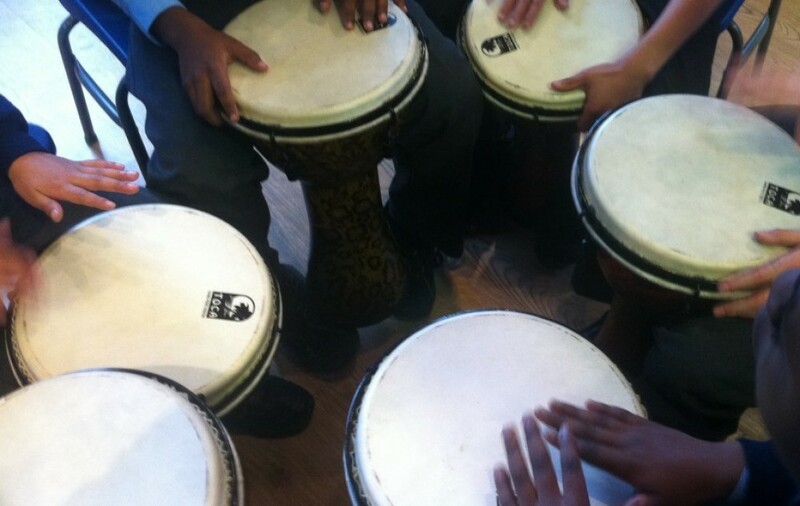 Melory was inspired to create it after her amazing music workshop with Ed and Rafe this Friday. Thank you Melory. You are a talented artist and musician!